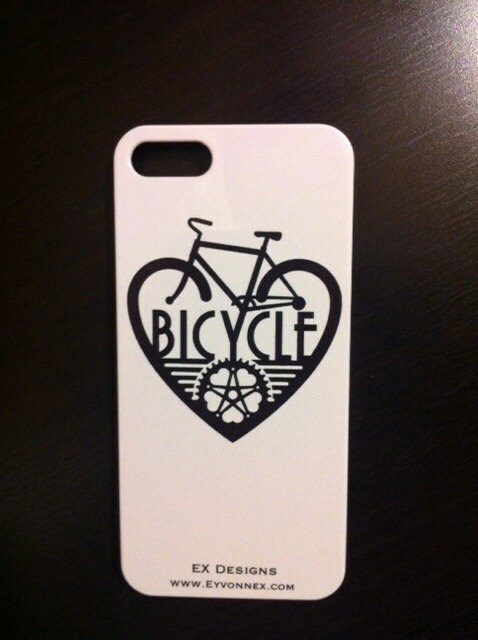 White iPhone 5 case, with my Bicycle Love design printed on the back. Reg $17.99, Now on sale! !